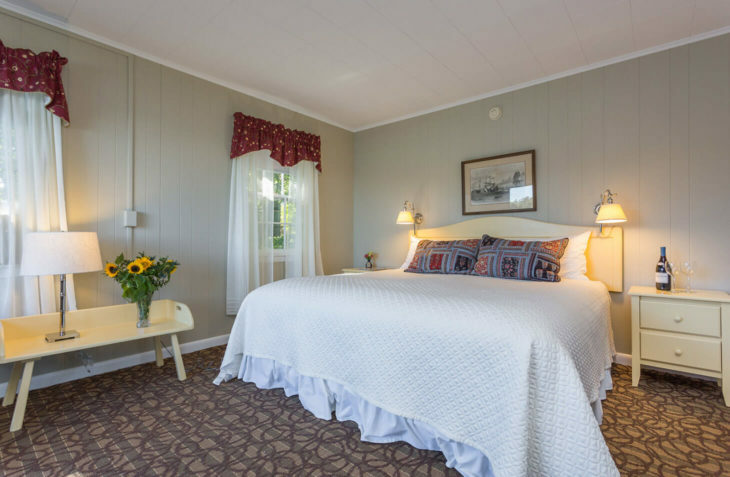 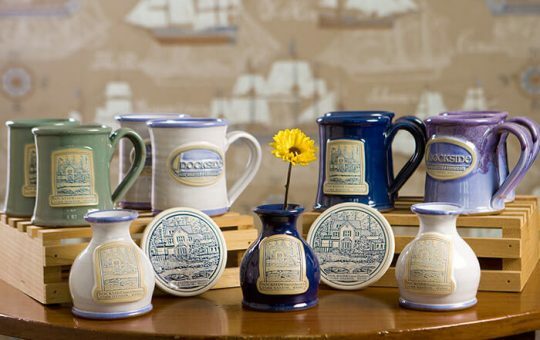 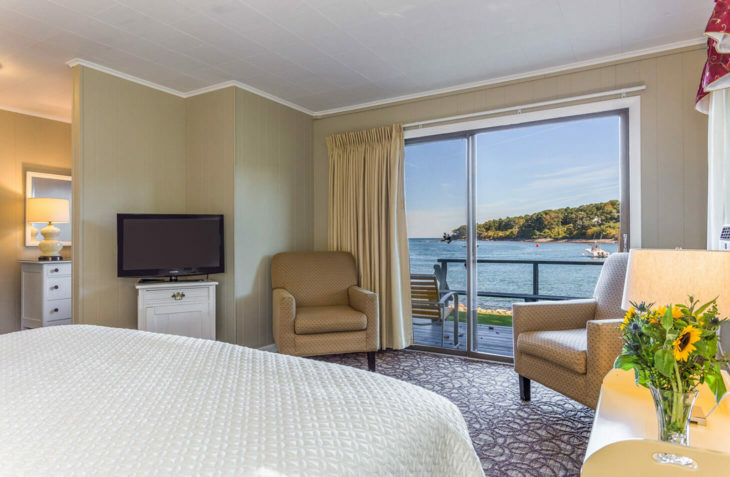 Perfect weekend getaways in Maine await in this comfortable room with a beachy feel. 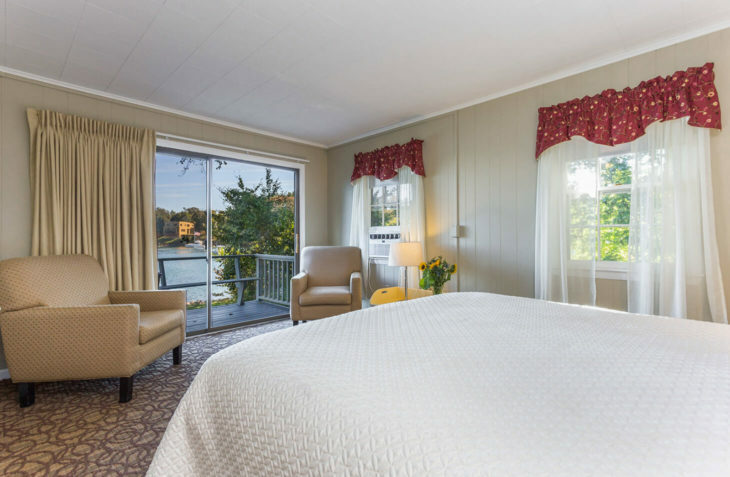 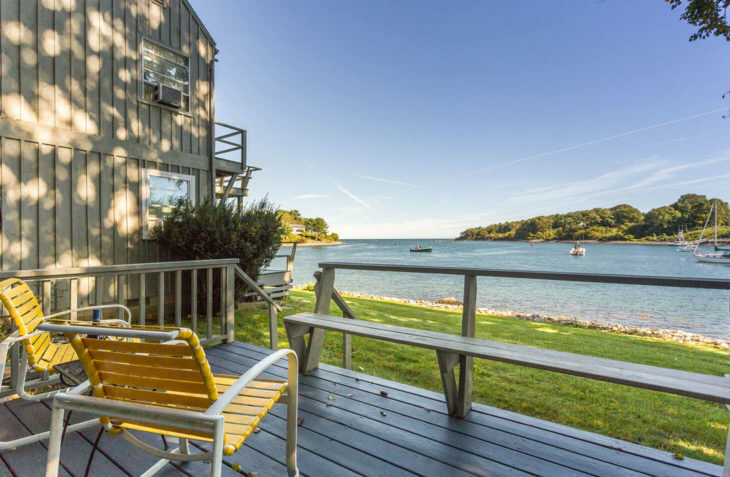 Located in the Crow’s Nest, this room offers a comfortable king bed, private bath, refrigerator, and private deck with water views. 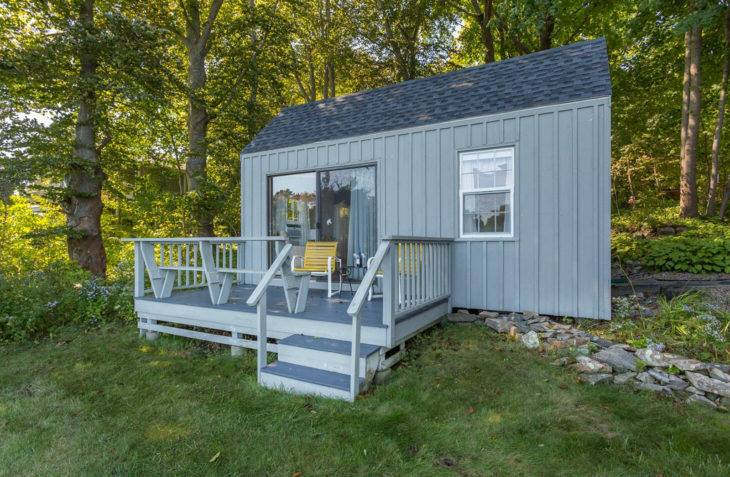 Enjoy peace, quiet and convenience in this first floor stand alone room.